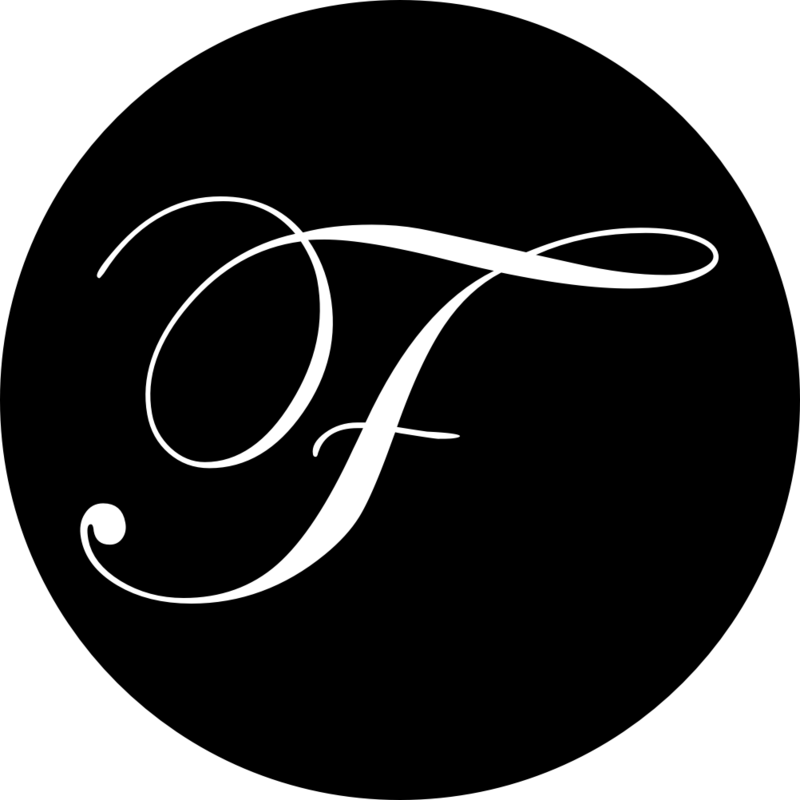 Rather than this being a monthly podcast, I’m changing it to a fortnightly fixture. Some might think I am shooting myself in the foot by creating more work but I want to experiment with two different show formats – the first as a warmup show, the second based on the clubbing scene. The mixes will only be delivered as the original MP3 format. While the iTunes friendly version was full of nice cover art and chapter marks, it was creating a lot of work for little return. This way, the podcast feed isn’t specifically targeted at just the iTunes listeners (especially now the Microsoft Zune is increasingly gaining popularity). The mixes will be released on the second and fourth Thursdays of the month rather than the second Friday of the month. I’m doing this so it should allow you all to download the latest episode in time for the weekend, when you’re most likely to play it. Rather than creating a catchy (and usually appropriate) name for each episode, I have decided to simply go back to basics and name the mix according to the date and style of the music. In line with the new naming conventions, I will be trying to standardise the artwork for each podcast episode, creating a strong and consistent brand for the podcast. While it was great fun choosing and showcasing different pieces of art to suit the name of each episode, it created a lot of extra work for me which used up time and money, time that I can now spend on the actual podcast production instead. I feel by making these changes, it will give me an opportunity to focus more attention on the core aspect of the podcast, the music, rather than all the administration of the podcast. We’ll see how it pans out anyway. Let me know what you think in the comments below or by emailing me at [email protected]. 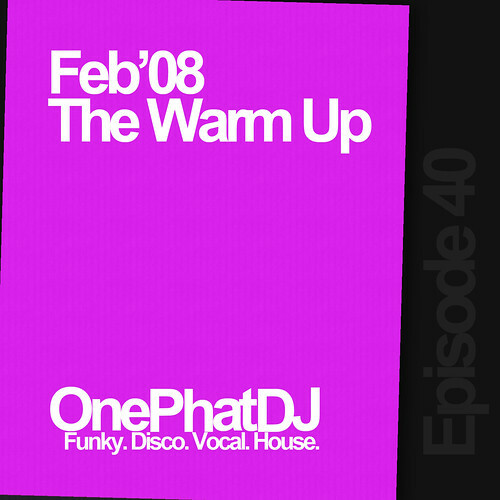 So, without further ado, I present to you the first official podcast of 2008 – presenting Episode 40, “Feb’08 The Warm Up“.